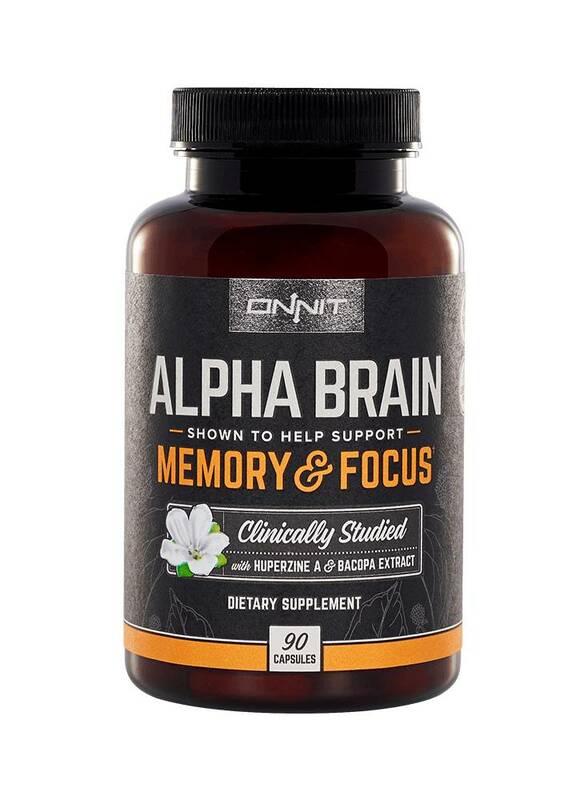 Nootropics are supplements supporting your brain. 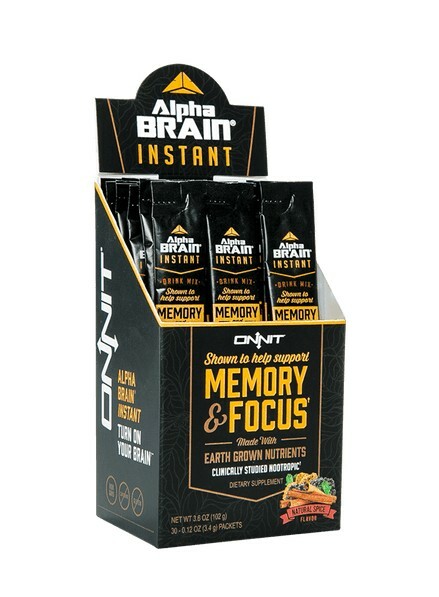 They support brain functions like memory, focus and mood. 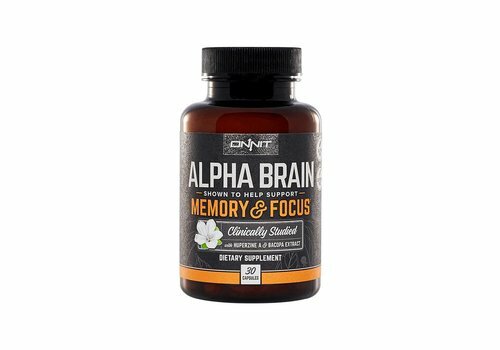 The idea behind Alpha BRAIN was to create a fully-balanced nootropic with ingredients that help to improve memory and concentration. 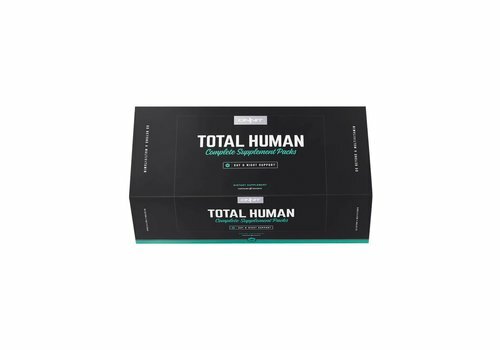 Perfectly suitable for poker players, businessmen and sporters. 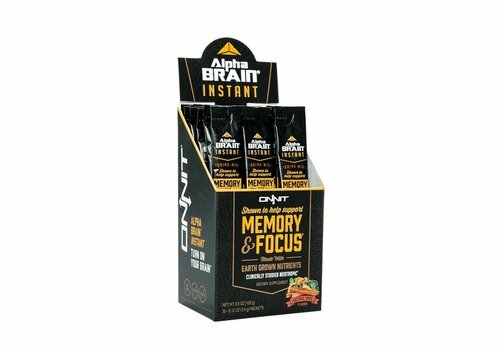 Clinically studied to help healthy individuals support memory, focus, and processing speed.† Now in a fast acting, delicious drink mix. 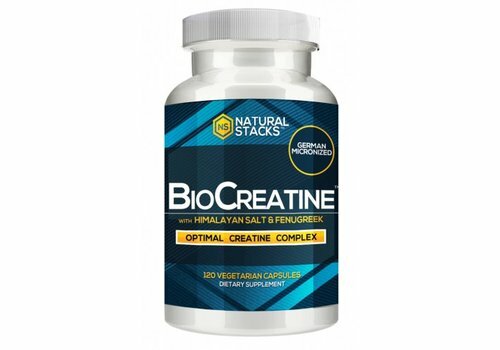 Upgraded Brain Octane (C-8 MCT) rapidly metabolizes into ketones, providing almost instant energy to the brain without requiring glucose from dietary sugars or carbohydrates. 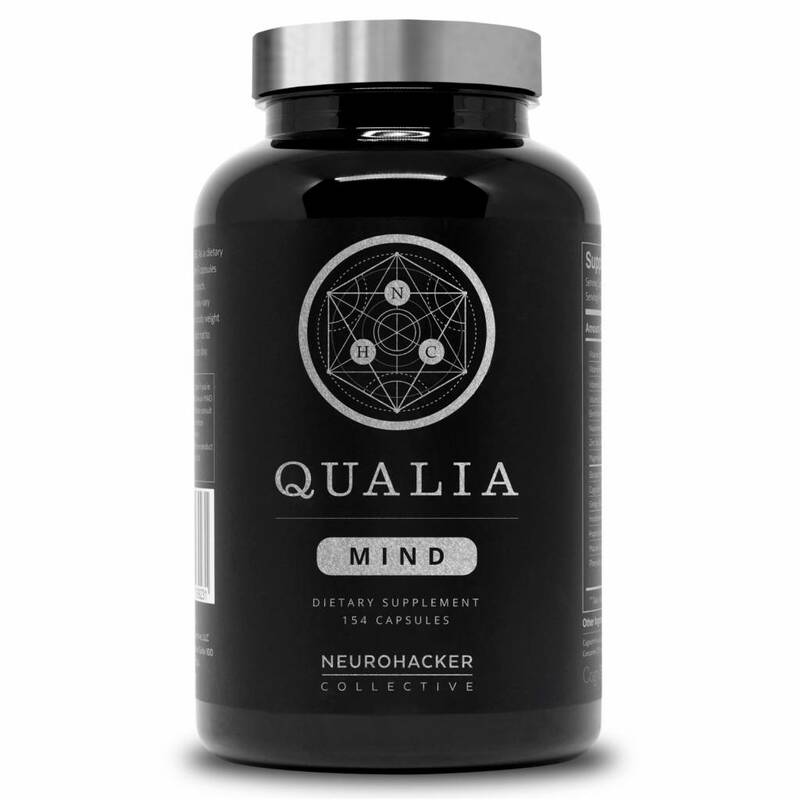 OmniMind is a natural nootropic for high achievers, students and entrepreneurs. 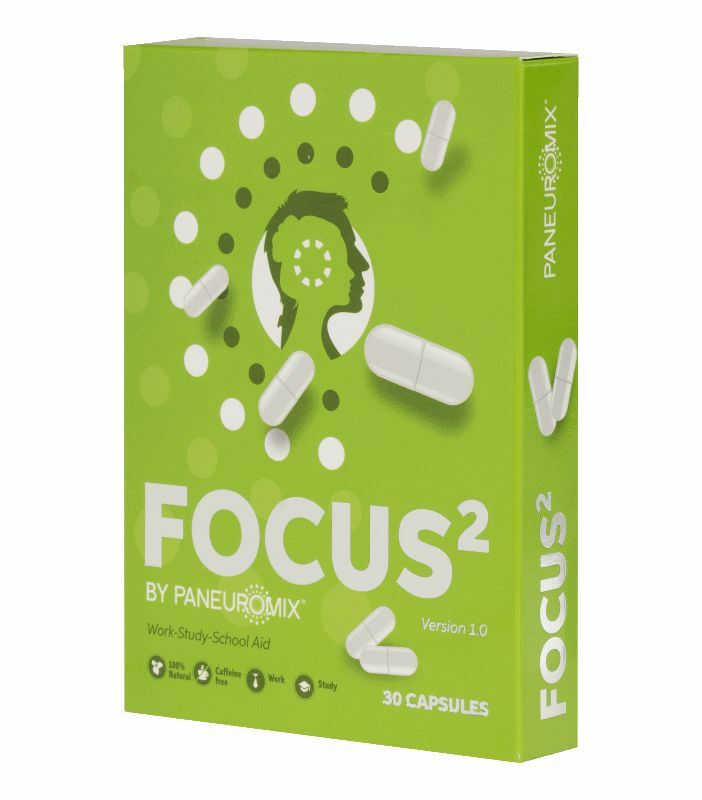 Experience the results of better learning capabilities, focus and mood. 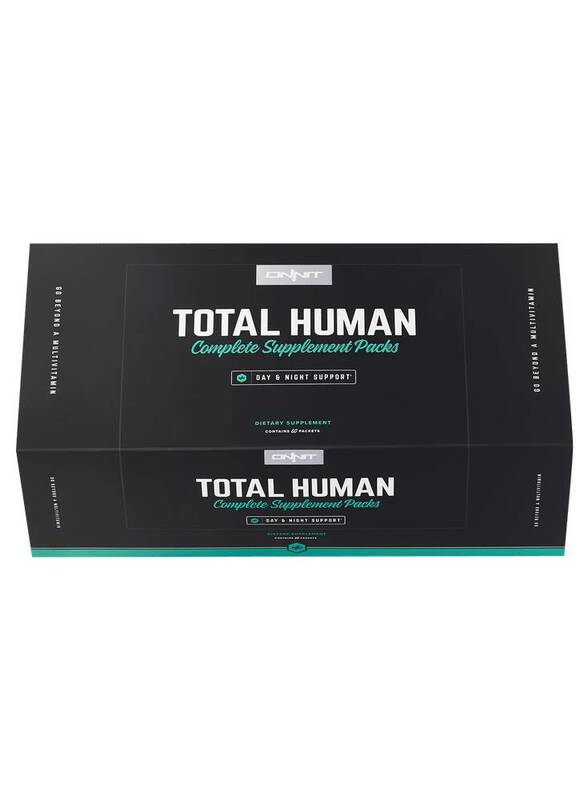 Outrage your competition and achieve your goals in excellence. 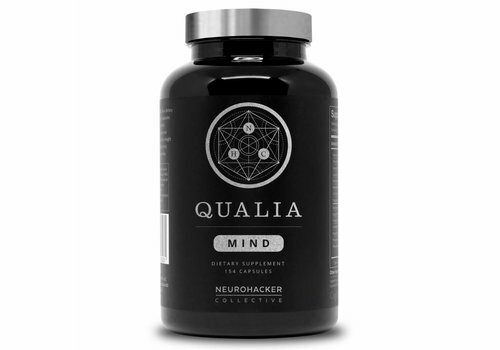 Radical Cognitive Enhancement - Qualia Mind is a premium supplement that helps support mental performance and brain health. Specifically designed to promote focus, support energy, mental clarity, mood, memory, and creativity. 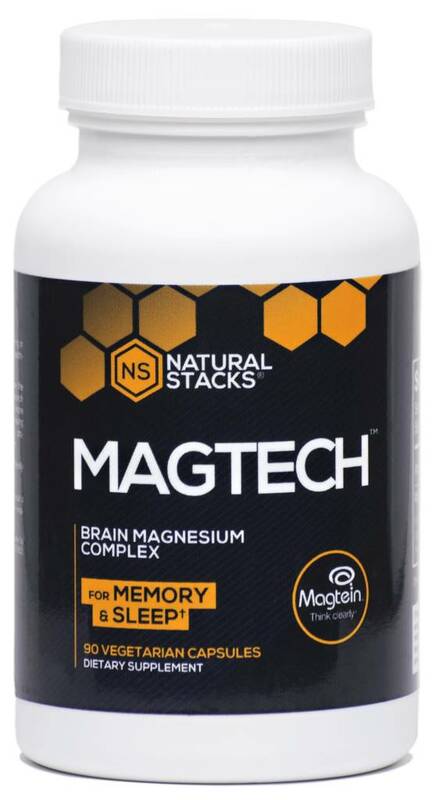 MagTech™ - MAGNESIUM COMPLEX - is a magnesium mix that was designed to aid absorption of magnesium. 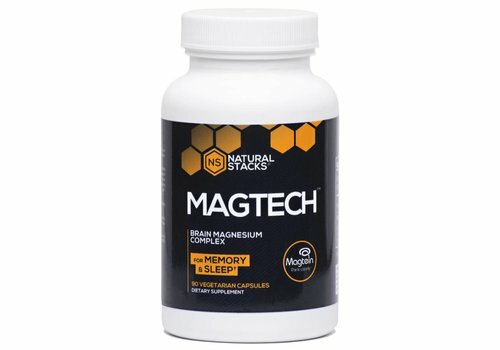 Magnesium is one of the most important minerals for the body. 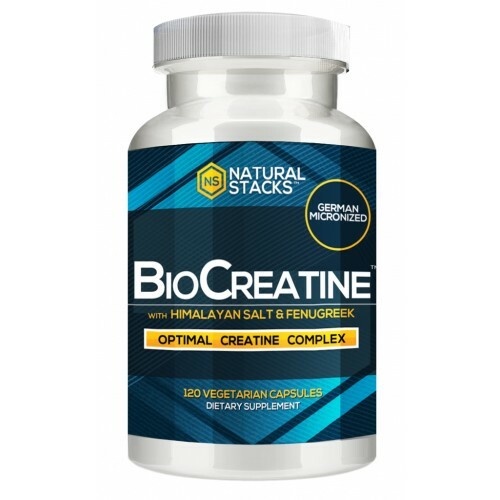 BioCreatine™ provides the mental and physical benefits of creatine monohydrate plus the unique advantages of Himalayan Pink Salt and Fenugreek Extract. 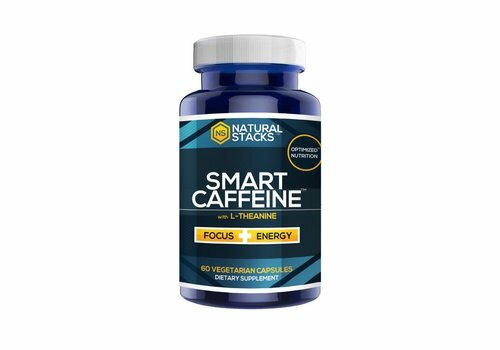 SMART CAFFEINE™ is a highly effective combination of L-theanine and Caffeine. 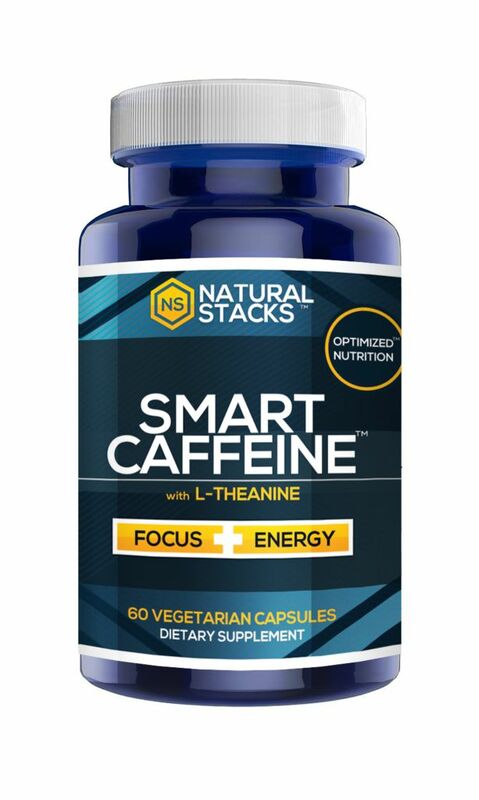 L-theanine is a natural amino acid found in green tea that helps you to relax. 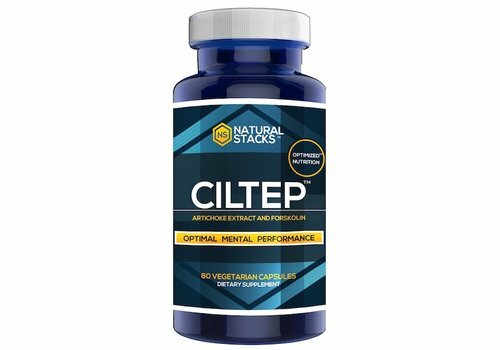 Bulletproof® Upgraded™ Unfair Advantage contains both Pyrroloquinoline Quinone (PQQ) and co-enzyme Q10. 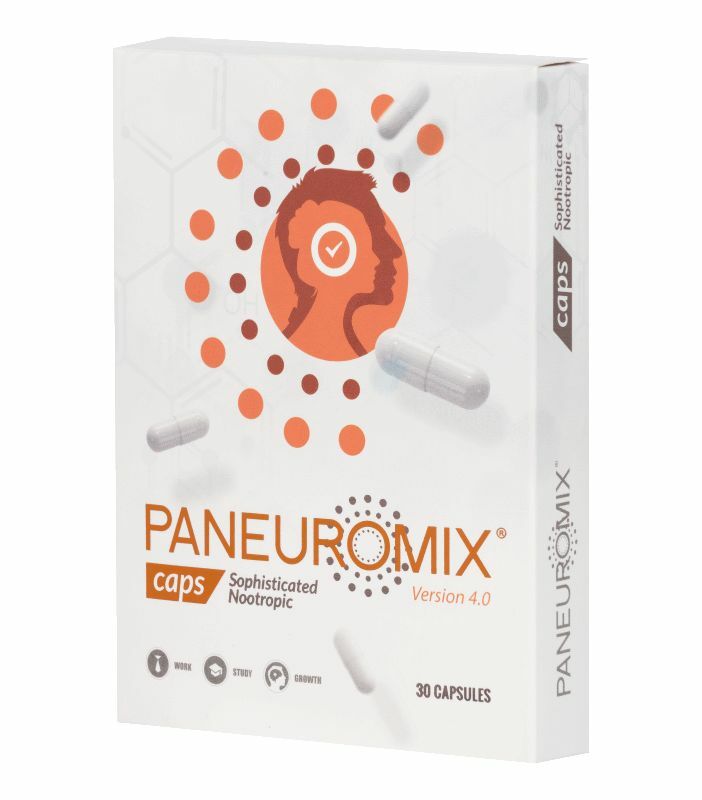 Because of patented delivery technology the PQQ is optimally absorbed by the mitochondria. 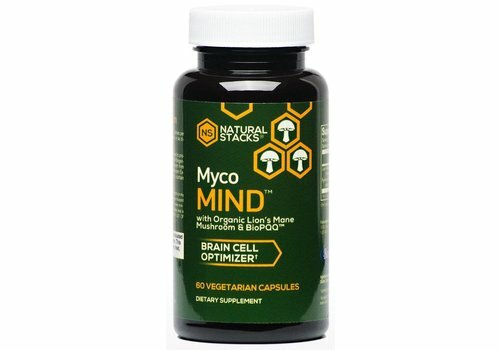 MycoMIND™ is a brain cell optimizer designed to promote Nerve Growth Factor and Mitochondrial Biogenesis. 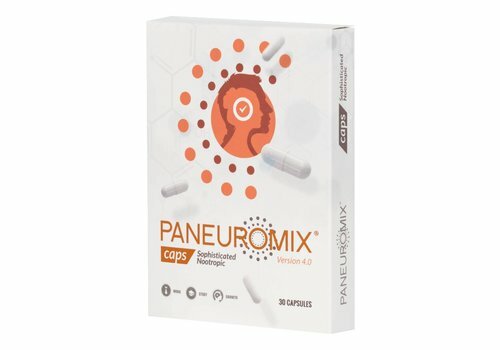 Searching for nootropics? 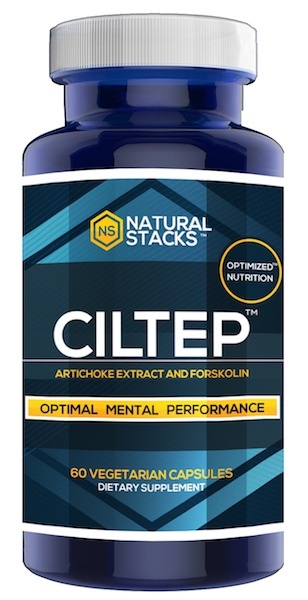 These supplements are specifically designed to improve brain function. 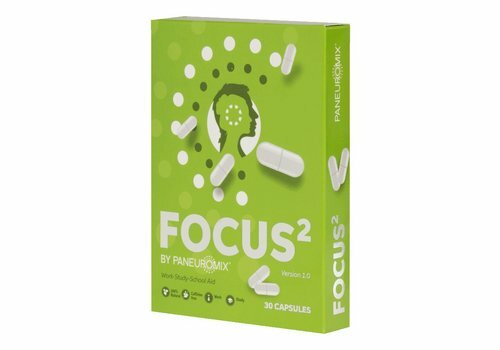 Nootropics can help improve your cognitive functions like focus and increased memory. 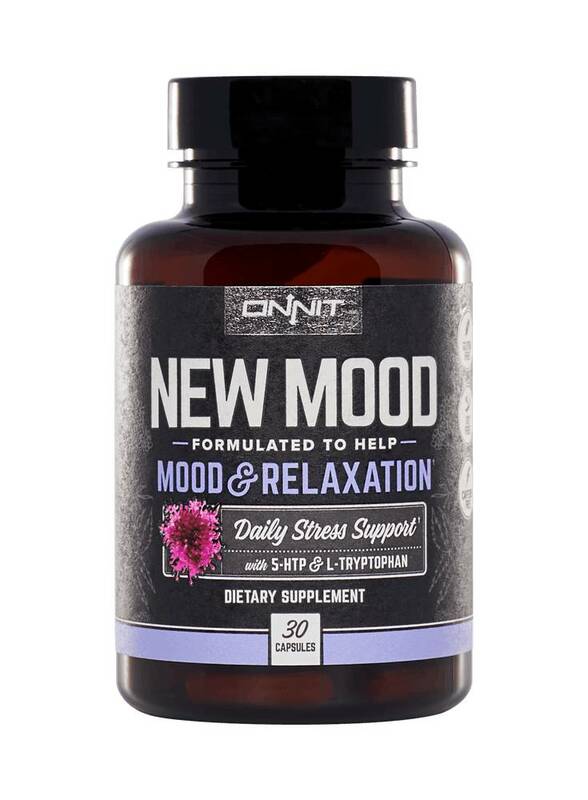 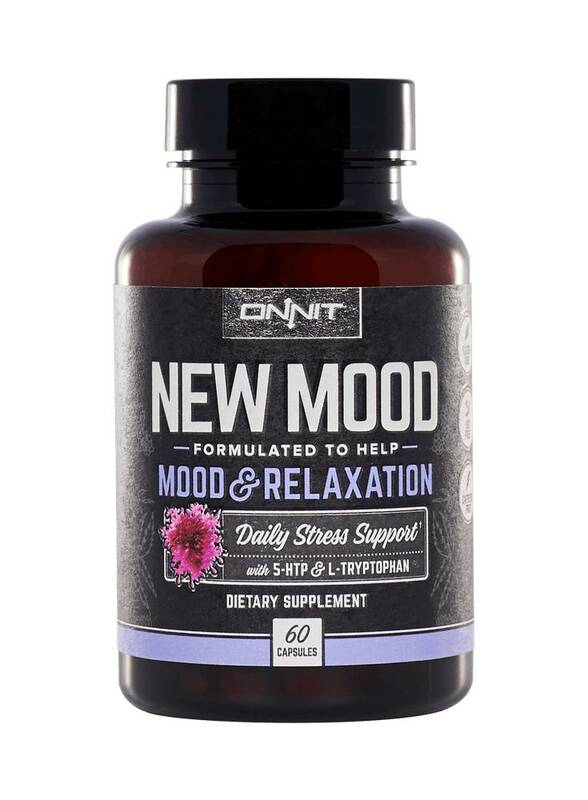 You can also look Nootropics designed to uplift your mood during times of stress and/or periods with less sleep. 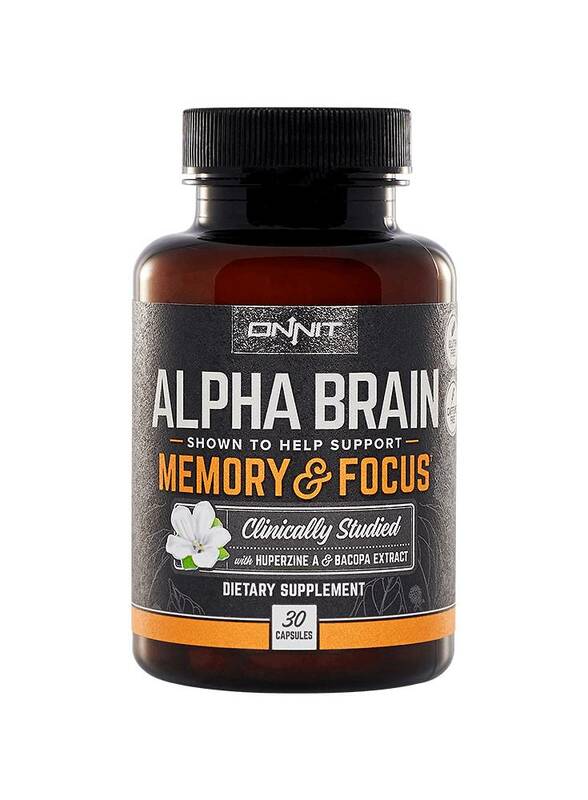 Nootropics support your overall brain health. 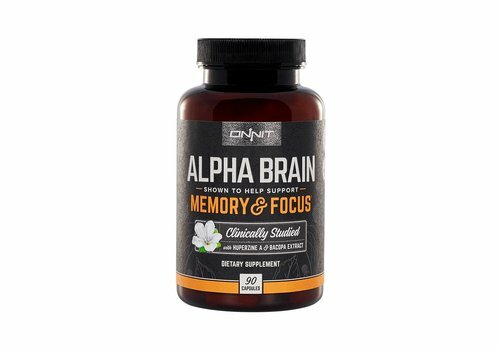 Our Nootropics are 100% organic and we offer a wide range of top Nootropic brands like Onnit, Natural Stacks en Bulletproof.